Suprabhātam (Sanskrit: सुप्रभातम्), literally auspicious dawn is a Sanskrit poem of the Suprabhātakāvya genre. 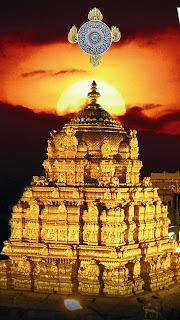 It is a collection of hymns or verses recited early morning to awaken the deity in Hinduism. The metre chosen for a Suprabhātam poem is usually Vasantatilakā. The most well-known Suprabhātam work is the Veṅkaṭeśasuprabhātam recited at Tirupati to awaken Veṅkaṭeśa. A rendition of the poem by renowned carnatic vocalist M. S. Subbulakshmi is extremely popular which is played daily in many homes and temples of South India. The idea of awakening the deity in the morning traces its origins to Tamil bhakti literature. These were called திருப்பள்ளியெழுச்சி, Thiruppalliyelucci (literally, the auspicious awakening). Numerous poems were composed by saints on Shiva and Vishnu, the most popular being Manikkavacakar's poem on Shiva and Andal's poem on Sri Ranganatha (Vishnu). Acharyas who come from the lineage of Ramanuja, adapted this form into Sanskrit in later times. In Sanskrit, the Suprabhātakāvya finds its first (1.23.2) in the Bālakāṇḍa of Vālmīki's Rāmāyaṇa, where Viśvāmitra calls out to Rāma to wake up. Note: ALL THE PHOTOS,STILLS AND PICTURES FOUND IN THIS BLOG ARE FROM VARIOUS INTERNET SOURCES AND SOME ARE FROM THE PROPER RIGHT FROM THE WEBSITE OWNERS IF YOU FIND ANYTHING ILLEGAL AND YOU WANT US TO REMOVE IT FROM THIS BLOG EMAIL US TO gsvfilmsblog @ Gmail .com WE WILL REMOVE It IMMEDIATELY.... Contact Us Copyright 2011 A product of GSV Films. Actors Actress Unseen Photos! 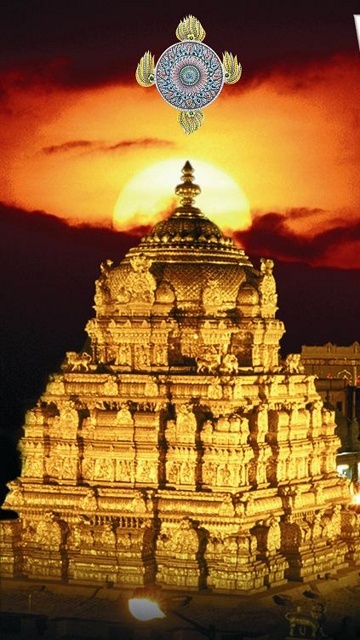 Earn money by chanting KUBERA Mantra.